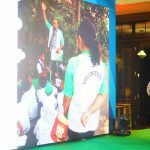 Jakarta, September 27, 2017 – Talking about money is not taboo. 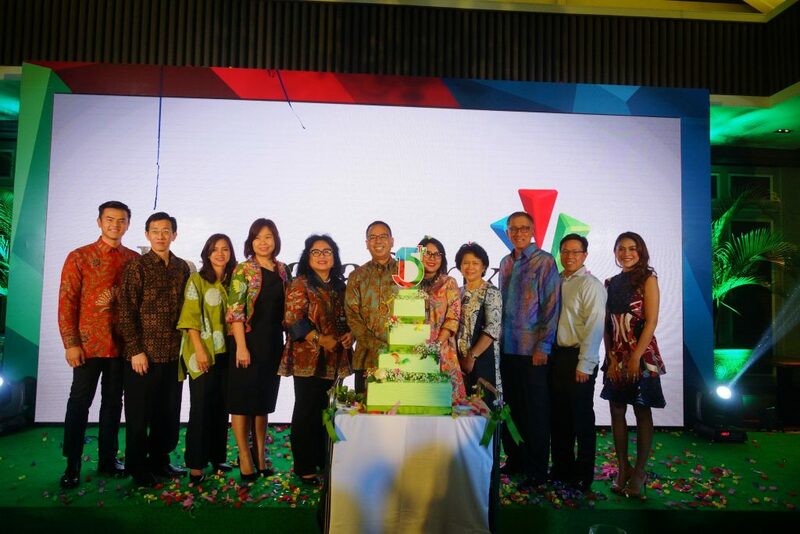 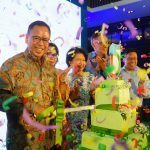 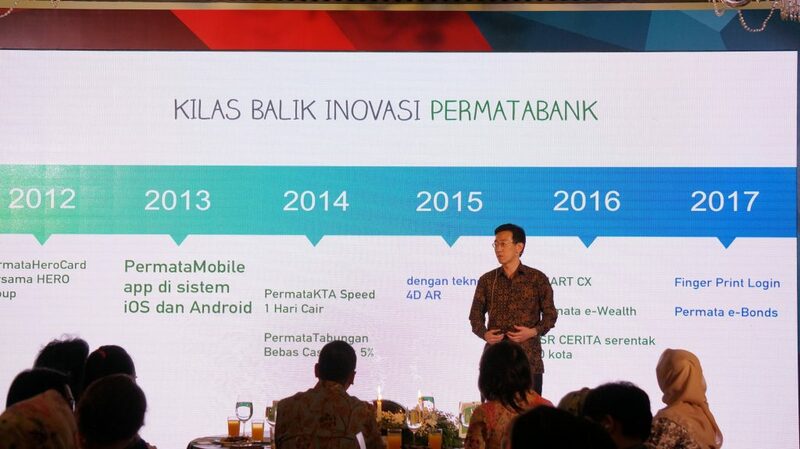 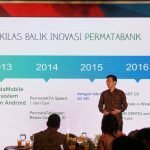 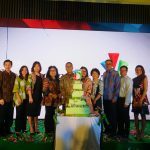 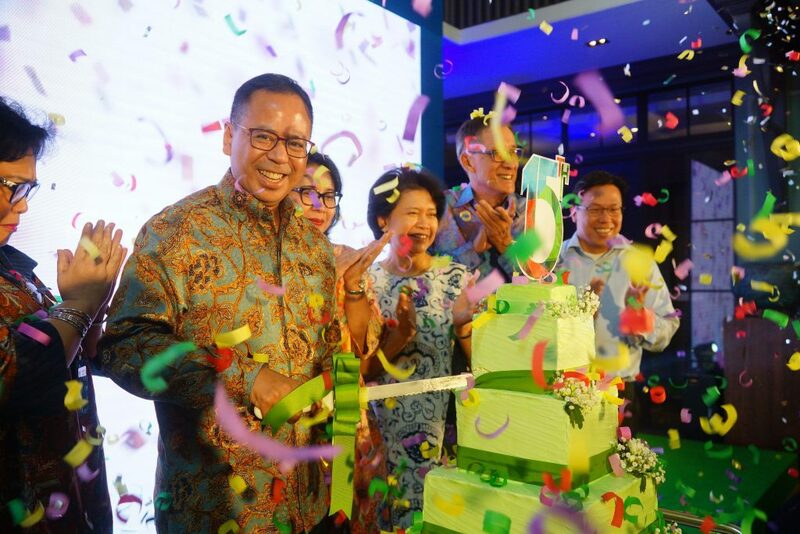 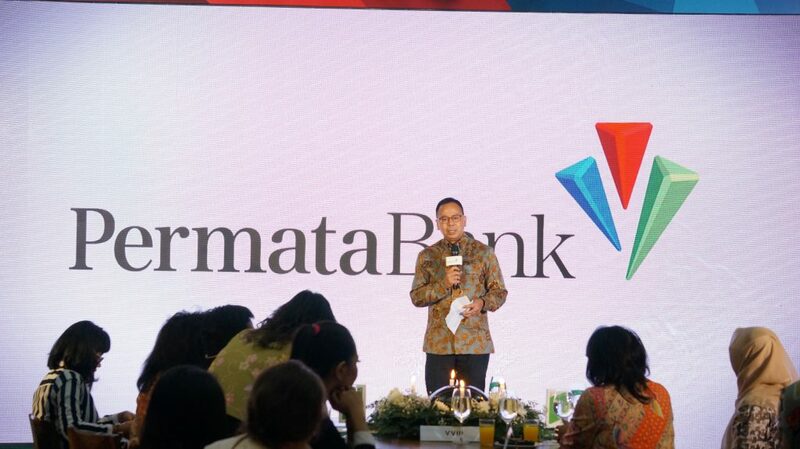 The value is what is believed by PermataBank, delivered on the celebration of PermataBank’s 15th Birthday, on Wednesday, September 27, at Suasana Restaurant, Jakarta. 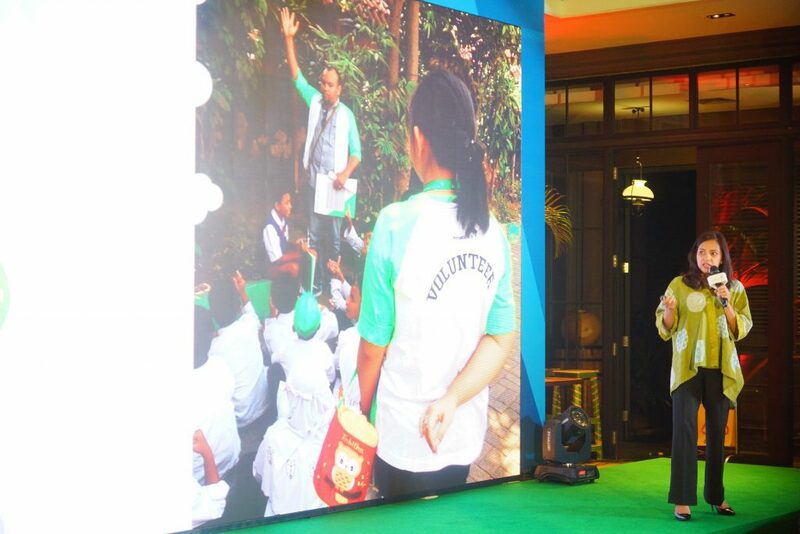 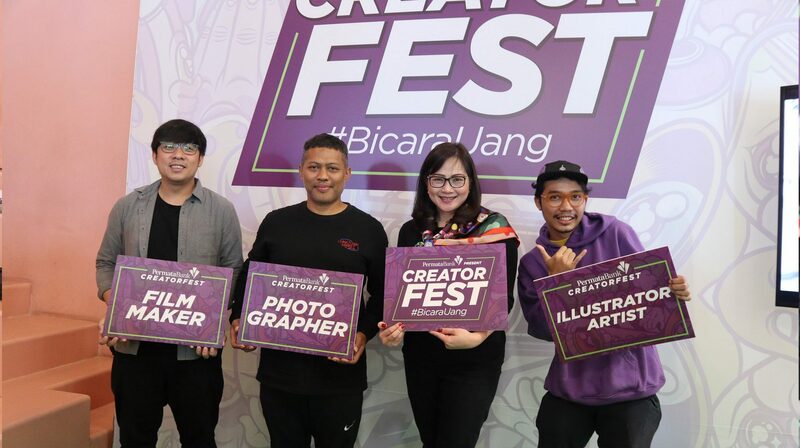 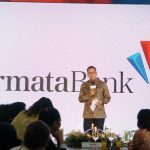 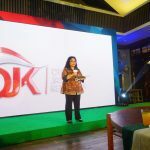 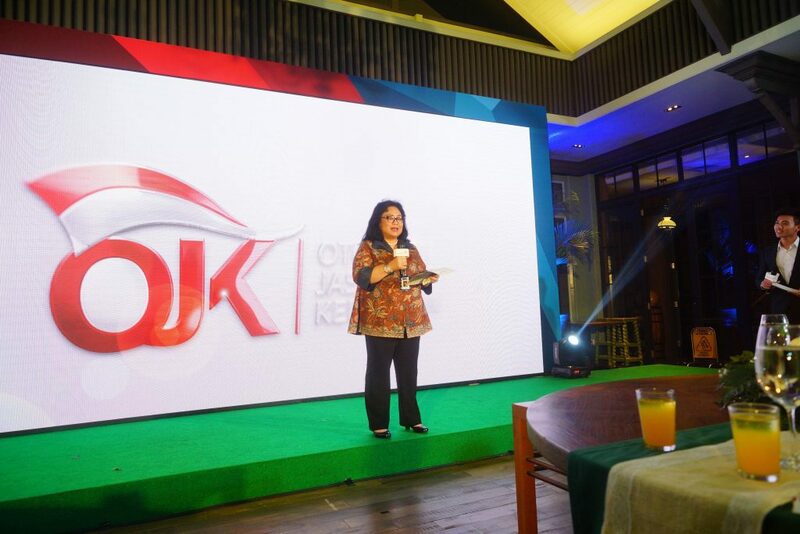 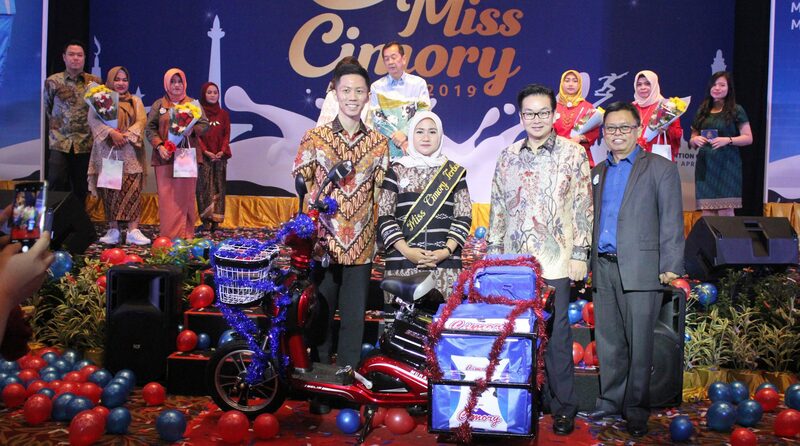 In this event, PermataBank also initiated the #BICARAUANG movement that invites the public to be more open and concerned about the financial problems they face in the family, because money turns out to be one of the taboo things to talk about in the family.